Interested in learning how to develop games? Upsilon Pi Epsilon (UPE) would like to cordially invite you to our second Game Development Workshop. At this workshop, we’ll continue working with Unity, the number one game development platform for creating 2D and 3D video games. By following our presentation, you’ll become more proficient in Unity and complete the development of your own videogame. You’ll also gain more experience in C#, the programming language used to develop games in Unity. Attendance to the first workshop is not required to participate in this one – you just need to bring your own laptop and install the required software listed here. We’ll also serve snacks and refreshments, as well as give away lots of cool swag! This workshop is part of the UPE Code program and is sponsored by Microsoft. 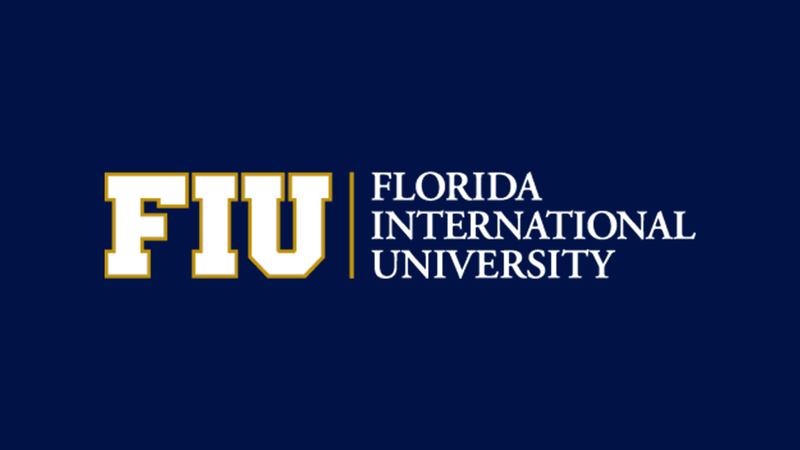 FIU Honors College students will receive 3 Honors Points for attending the event. If you have any questions, please feel free to send us an email or contact us on Discord. Space is limited, so we strongly encourage you to RSVP below!